You went to a cricket match yesterday? Surely it must have been fun and exciting! But weren't you more thrilled to see your favorite cricket star on the giant screens installed at the stadium! Well, they were LED Video Wall Displays. Yes, nothing can compare to getting a thumb size view of your heartthrob in the crowd of thousands but watching the larger than life images running on LED Displays is the next close thing. With the introduction of giant Outdoor LED Video Wall Displays, you can have a clearer, bigger, wider, and brighter view of the sports events or concerts, right before your eyes. Generally, the LED Display boards are of measure 8m x 6m length or of 12mX6m length. When using an LED scoreboard then the pixel pitch should ideally be 25mm, the viewing angle 140-degrees horizontally and if you are viewing it from a vertical distance then it would be 50-degrees which gives viewers a crystal clear picture feel even from a far distance. The control room is based near the LED Displays scoreboard (digital display board) at a distance of 300mm. The control room can be around 900ft near the scoreboard too; one has to have the control room connected to the scoreboard through the optic cables which conveniently transmits the data. How The LED Display Score Board Operates In The Outdoor Stadium? The outdoor LED display scoreboard is supported by an 8G control system and if you’re using a v12.48 version of the LED display then it will have an internal memory of 53.23MB. Usually, the LED video display scoreboard has ECM software installed that helps to display the game scores which is customizable according to requirements of clients. 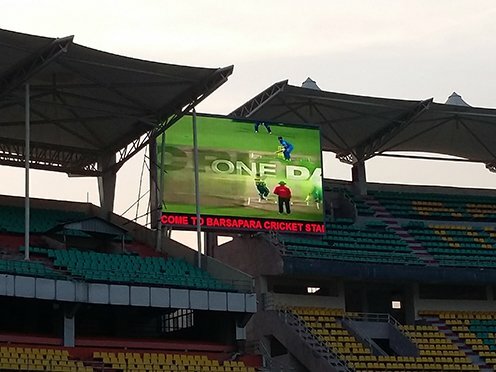 Typically, LED scoreboards are installed either on the halfway line in the game field or at the boundary line of the pitch which are known as tickers, they display scrolling ads of sponsors & score. If you install at the pitch’s end, you need a 300 mm wide scoreboard because the ideal viewing distance is 90 meters. And, if you intend to install the scoreboard on the halfway line, you need 200mm tall board, as the viewing distance is 70 meters. LED Scoreboards Make The Game Much More Fun! In additional to mounted scoreboards in the game field, there are varieties of moveable scoreboards in varying heights and sizes that can be installed around the boundaries of the game field which can be used for display of advertisements and other sponsor videos. The LED Displays screen of the scoreboard supports features like advanced color processors for each color (around 48 bit per pixel), self-protection and integrated intellectual system of self-diagnostic, and thus it become a highly sophisticated and reliable visual platform for displaying sports games & events. The LED-Wall Outdoor modules are available in various dimensions which offer complete flexibility to assemble video screens of different configurations. 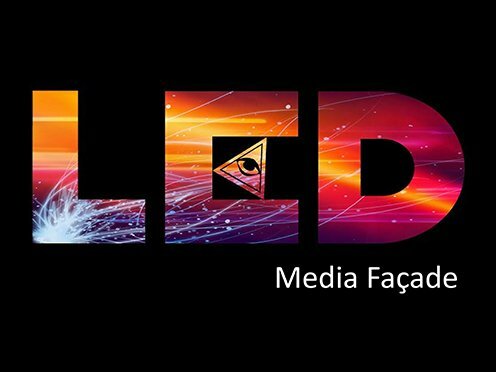 In addition, the lightweight and sleek designing of the Outdoor LED Video Walls make them easy to install and disassemble as well. 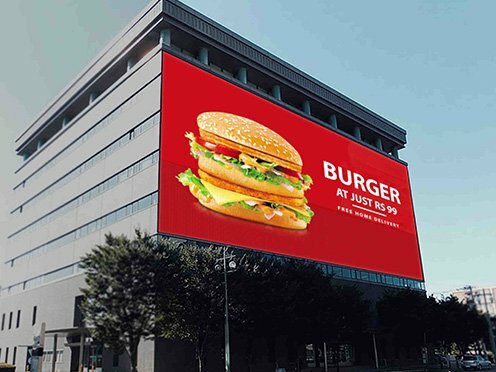 Moreover, the Outdoor LED Video Walls are a competitive display solution that can withstand even the harshest of conditions. LED Video Walls have rugged structure which keeps them safe in extreme temperatures, precipitation, moving and physical overstressing. In order to make the critical game scores and information available to the spectators scoreboards proves to really efficient. From soccer to court games, cricket to hockey, an LED Scoreboard is actively used today. 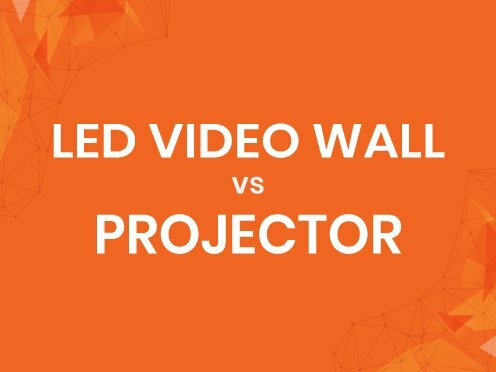 All thanks to its cutting-edge LED technology and brand calibration system for a perfect graphical and video performance. LED Scoreboards has raised the stadium experience to by ten folds for the spectators.